You will stay motivated to save money, amigo! And you will when you read this post! Motivation can be hard to come by when I am chipping away at a big goal. 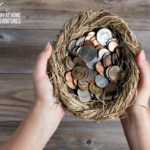 Saving money can be a huge undertaking and requires a lot of determination and follow through. Sometimes I have to DIG DEEP to stay motivated to save money. I know in the long run my hard work will be worth it. 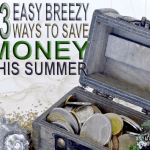 Here are 5 ways to stay motivated to save money even when you don't want to do it! Every big goal needs to have a “why” behind it. Why are you trying to lose weight? What is your reason for eating healthier foods? Why are you trying to get your finances in order and save money? One of the most important ways to stay motivated to save money is to know why you are doing it. Keep your why in the front of your mind at all times and it will make your efforts easier. Keeping your eye on the prize is similar to knowing your why. The difference is that you need to think about how good it is going to feel to reach your goal. 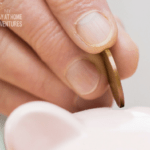 Knowing you have the security of an emergency savings account or the freedom from credit card debt is very empowering to keep you on track to your goal. What is your end game? 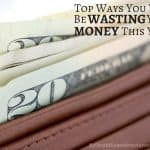 What are you saving money for? Picture how amazing you will feel when you reach your goal and keep that feeling during the hard times. 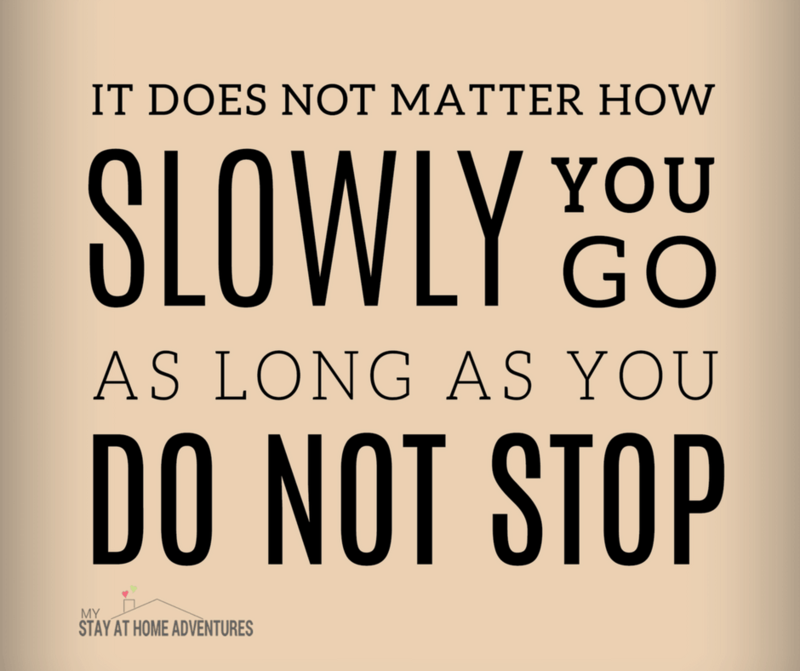 How does the saying go…Rome wasn't built in a day? Well, financial goals aren't reached in a day either. It takes time to reach any goal and financial goals can take even longer due to unexpected expenses. One way to stay motivated to save money is to take it day by day and remember that each little step is taking you closer to the finish line. 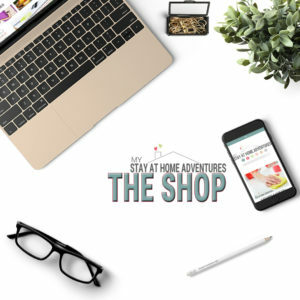 Have you heard about dream boards? Dream boards are a way for people to visualize their dreams with tangible pictures. The more we visualize our dreams the easier it will be to achieve them. I like to create a dream board for my financial goals. If we are saving up for a big vacation then I will create a board with pictures of the trip we want to take. When I am struggling to put that money in the vacation jar I will look at that dream board and remember that the hard work is worth it!! You can make your dream board on Pinterest or do it on a piece of poster board at home with your family! I believe that rewarding yourself is vital to reaching personal goals. Now I have to be careful what kind of reward I give myself. If I am trying to lose weight and I reward myself for losing a pound with a big piece of cake…I kind of undermined my own efforts. When I am working towards a financial goal and I reach my first milestone then I need a pat on the back. I don't think going out and buying myself a new TV is the right move here, LOL. Instead, I may set a goal to take my family to the park for a free day of family fun for all our hard work on saving money. Find some rewards that will motivate you, but won't take away from your actual goal. 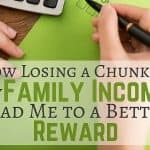 Involving your whole family is a great idea because it takes everyone to save money! 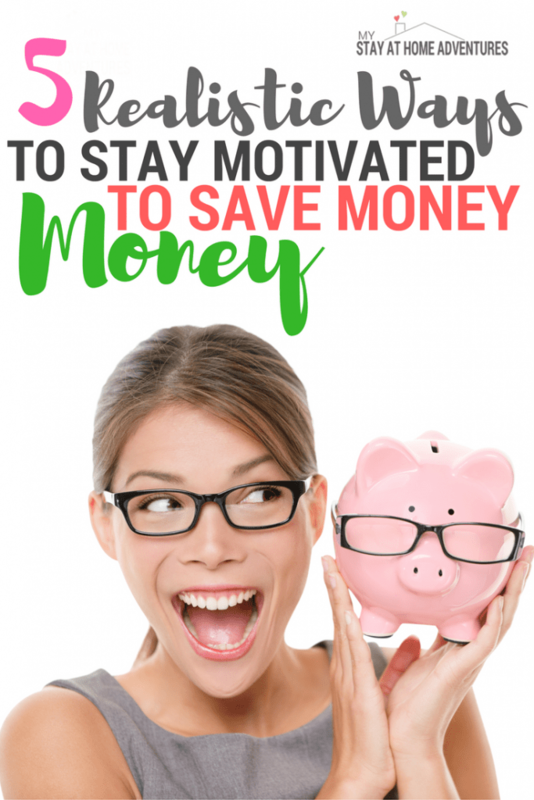 How Do You Stay Motivated to Save Money? 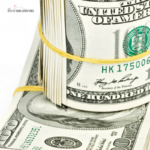 Did these 5 ways to stay motivated to save money give you any ideas? What are you saving for? What is your favorite way to stay motivated to save money? Let's hold each other accountable so we can reach our financial goals! really hard to stay focus and goal oriented.